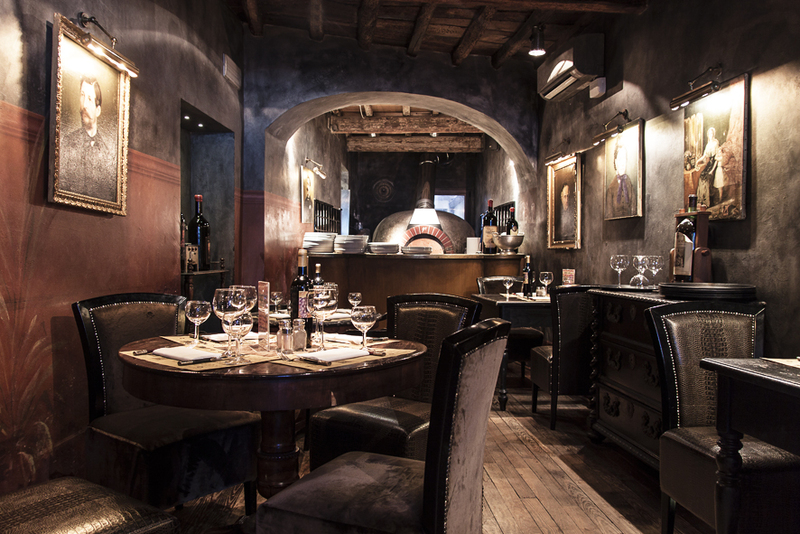 The trattoria Zà Zà has chosen to preserve its original interiors, which can still be noticed in the thick stonewalls, the vaulted ceilings and the old floors (the latter date back to the 1600s). The atmosphere is made of both history and charm, all well-blended through the numerous halls and rooms. Each room has a different refurbishment, “as if each was a different restaurant,” as Bondi says. They are full of tables, old cupboards, antiques from all over the world. Their walls are decorated in warm, welcoming colours. 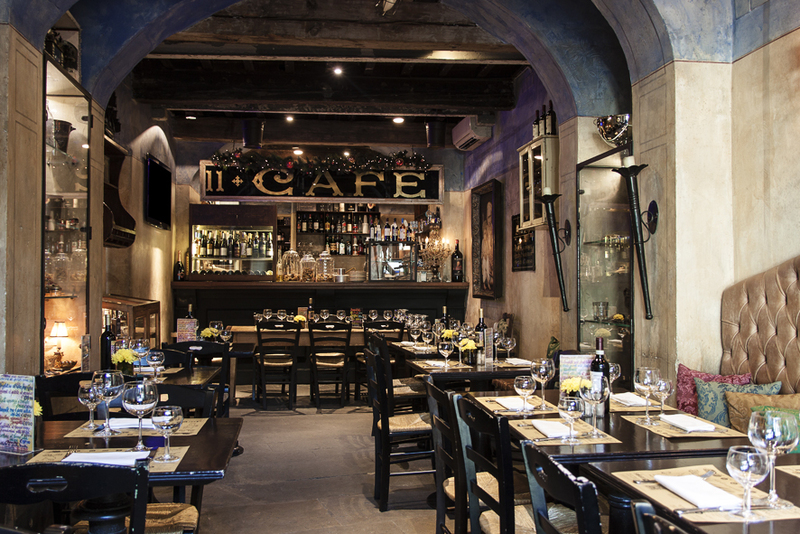 Always warm and cosy, at Zà Zà you can find a Tuscan atmosphere, blended with an exotic, colonial and bohemian environment. The first room of Zà Zà is actually the main entrance of the restaurant. 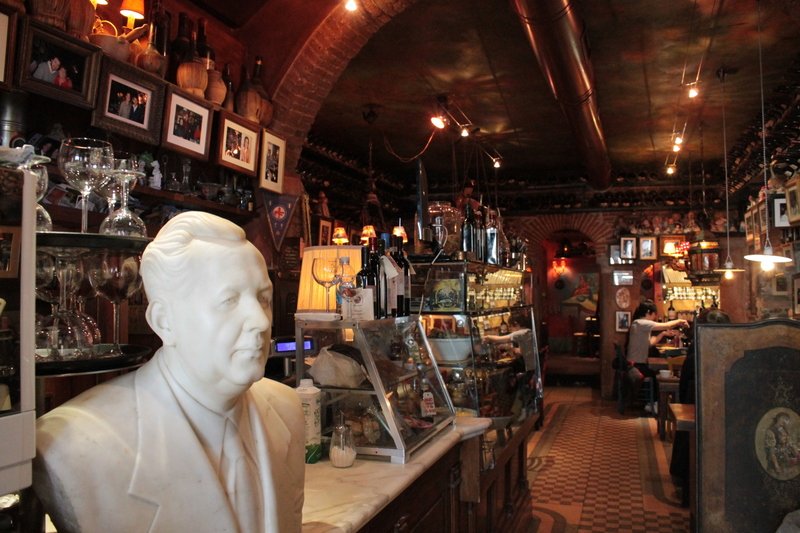 It was the first hall of the trattoria, which opened to the public in 1977. At that time, there were five tables, a kitchen, and a cellar – where wine tastings, sandwiches and cured meats were offered. Next to the main entrance hall, stood an old dairy store. 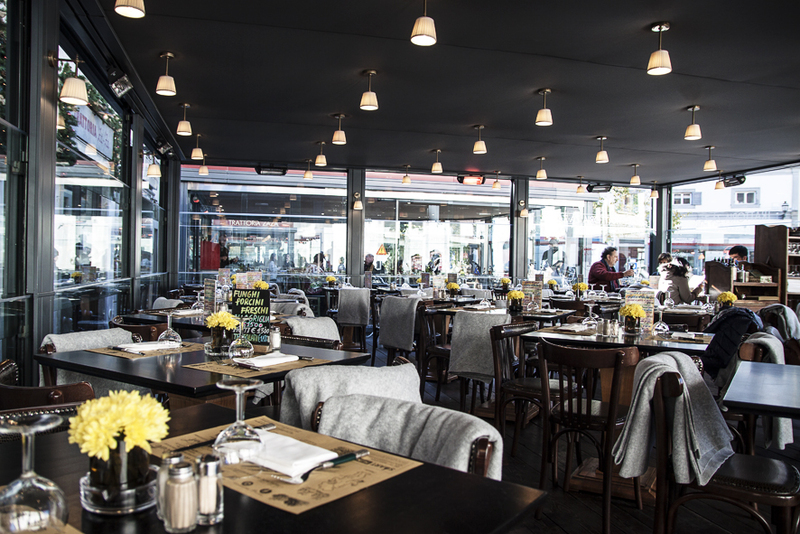 Under Bondi’s management, it was transformed into a bar called John Torta. It used to have its own entrance, and it was later connected to the Trattoria Zà Zà, when the whole property was purchased. Alfio Rapisardi, a Florentine artist, is present with his works from several important collections. 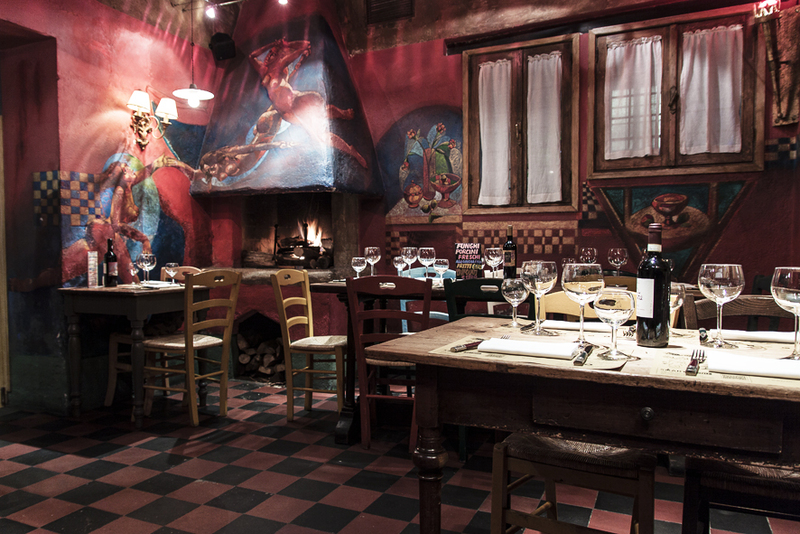 Rapisardi, a family friend, donated his colourful frescoes to the third dining hall of the restaurant. The hall’s name is ‘800’ (“ottocento”, in Italian), because it is decorated with 19th century furniture. 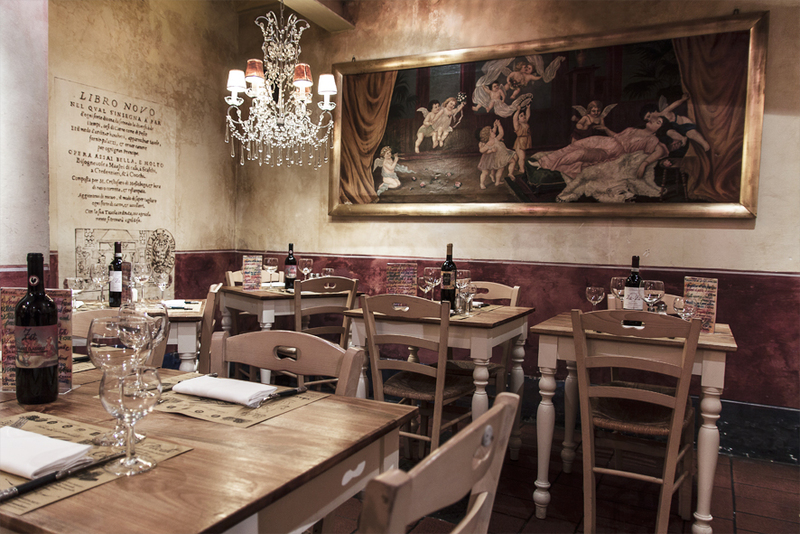 The experience of dining in this room is like being part of a painting! The cantinone is a wide wine cellar. 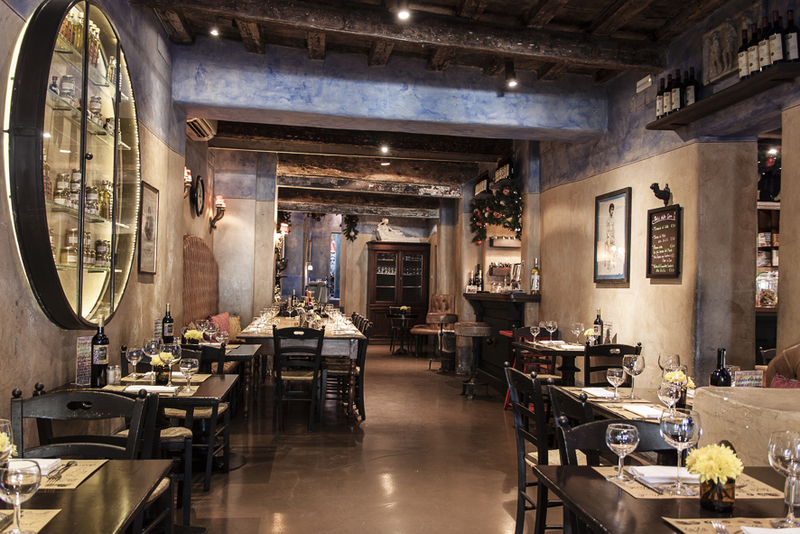 Here, in the restaurant’s early days, barrels of wine, vinegar, cheese and salami were kept at the right temperature. It was later refurbished, and it is now a dining room. The hall, full of paintings and 19th century portraits, with its bohemian looks, was born after a trip taken by Bondi to Paris, his much beloved city. In this hall, which used to be a salt and tobacco store, Bondi recreated a Parisian atmosphere. 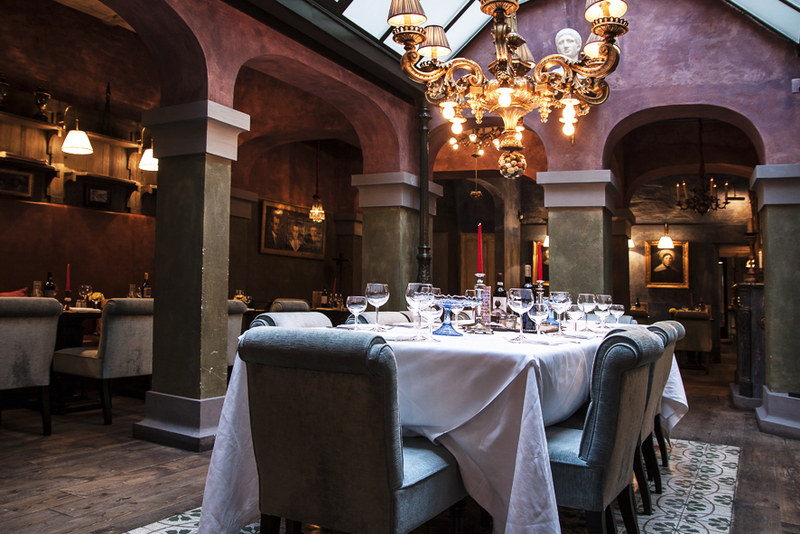 Originally a tavern, it was called ‘la mamma’ (the mother), but this name, given by Stefano to honour his mother Mara, was not recognized as an integral part of the restaurant. Thus, it was later called Zà Zà, the new Zà Zà. After 10 months of renovation works, La Casa opened to public in March 2016. 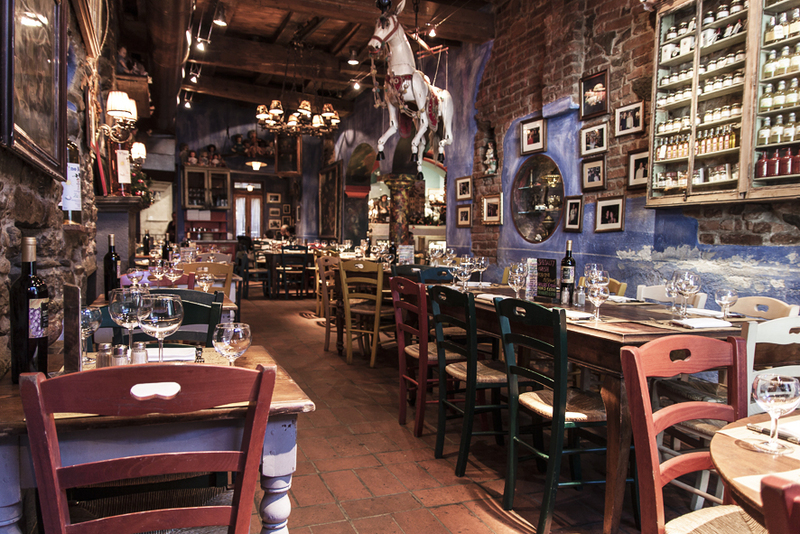 Celebrating 40 years of business, Bondi’s passion for antiques becomes even more striking in La Casa. A warm atmosphere and an extreme attention to detail are at their highest. A classy place where you can feel at home. The outdoor area overlooking the square at the Mercato Centrale – the central market, supplying the Restaurant daily for the past 40 years – cannot certainly be left without mentioning: Zà Zà has two large platforms al fresco in front of the main entrance, which are heated in winter, and a smaller French-style area just opposite the entrance of the Nuovo Zà Zà.